Start taking classes at Deliberate Strength and other studios! At Deliberate Strength, they help you create the physical foundation for what you want out of life! Move well, get strong and be confident! This gym specializes in group strength training, small group training, personal training and nutrition coaching. 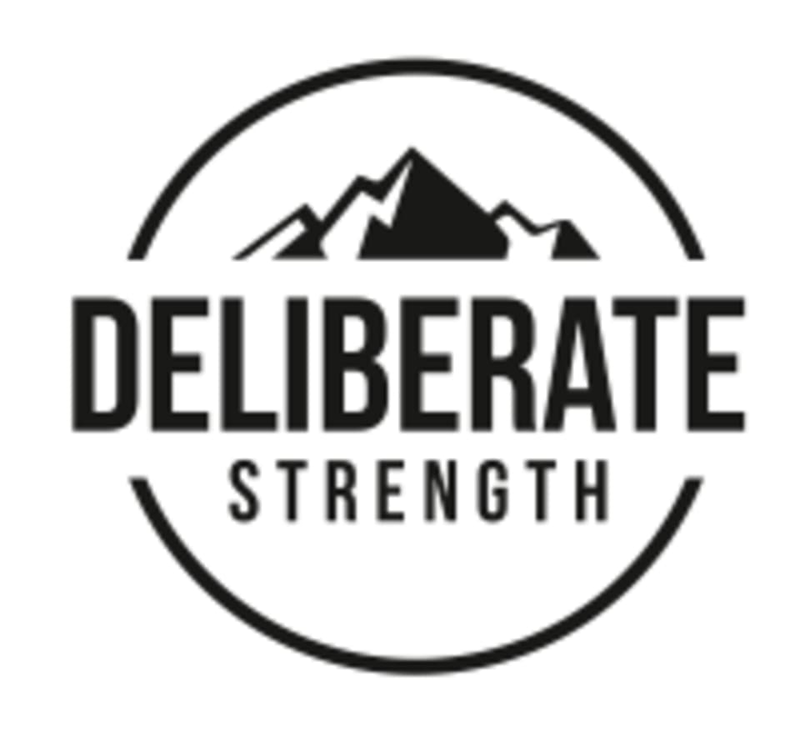 Deliberate Strength is located at 1420 E Sprague Ave, Spokane, WA 99202.